From post-World War II dry goods store to Bicol retail empire – what is next on the horizon for the LCC Group of Companies? 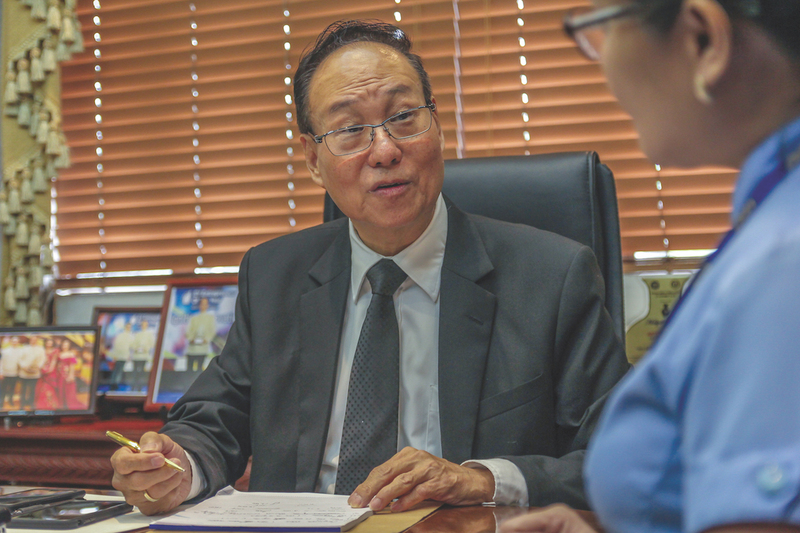 The journey to Bicol retail baron hasn’t been without bumps along the way for Antonio S. Tan, Chairman and CEO of the LCC Group of Companies. That includes a disaster in 1977, when both family stores – the Tans’ main livelihood – burned to the ground, causing Antonio’s father and founder, Tan Chu Lim, anxiety and desperation for quite some time. Not wanting to be caught in similar situations, Tony, strived to earn a degree in Business Administration at Aquinas University (now University of Santo Tomas – Legazpi), and eventually licensed as a CPA. 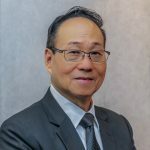 Motivated and appropriately skilled, he together with his siblings rebuilt the business into a conglomerate of community malls, as well as a range of department stores, supermarkets and food outlets, spread throughout the Bicol region. The CEO Magazine asked the retail conglomerate head why the Bicolano people continue to remain close to his heart, what is ahead for the family’s retail empire, and whether LCC will be seeking new horizons beyond Bicol and across the archipelago nation. The CEO Magazine: Your parents started the family business as a small dry goods store called Liberty Bazaar in 1945. What experiences do you recall with the company growing up? Tony: I was already hands-on with our retail store and learning the nuances of the retail industry from a very early age, from selling in the store to dealing with suppliers. Along with having this exposure early on, I also reinforced my knowledge by undertaking graduate studies and attending executive and leadership training both in the Philippines and abroad. This has allowed me to focus on innovative concepts, which are crucial in making the right decisions as Chairman and CEO of the LCC Group. The principle of leading by example is something I adhere to. I also believe that no-one has a monopoly on ideas and communication processes, and I’m always open to suggestions from my employees. While this might sound counterintuitive, I think a good leader must be a good follower and listener as well. and integrity, and should be able to earn the trust and confidence of his people and lead them towards achieving the company’s goals and objectives. Nurturing supplier relationships is always important in business, and especially so in retail. What’s unique about your approach? Among the numerous lessons I learned during my apprenticeship many years ago is to always maintain good relations with vendors and suppliers. The relationship must be anchored on a win-win arrangement that will benefit all parties. Respect, understanding and truthfulness in dealing with one another must be observed at all times. As an act of gratitude to our vendors and suppliers for their continued trust and confidence in us, we hold regular Partnership Awards where we recognise them as our invaluable partners. Their efforts have significantly contributed to us being the number one retailer in the Bicol region. What do you love about Bicol? I feel the camaraderie of being one with the Bicolano people. I know a lot of people in the area and I feel very comfortable. If I need to have some relaxation, I can easily hang around with them. Second, I love the weather here because it’s not too hot, and it’s peaceful, especially in our place in Tabaco City. What is it about Bicolano customers that makes them different to other customers in the Philippines? There is not much difference between the Bicolano customers and those from other places. However, being a Bicolano company, knowing the local terrain, the social and cultural practices help a lot. Our company’s business model is to bring our stores closer to our customers. Our tagline translated from Bicol means, ‘We are at home at LCC’. The idea is to give our Bicolano customers a shopping experience comparable to the big malls in the country, and have it right at their doorstep. Our stores can provide quality products, goods and merchandise away from the hustle and bustle of the urban centres and cities. Customers can also save on transportation costs, savings they can use to purchase other basic commodities. We also hire local residents to work in our stores in order to help improve the economic condition of Bicolanos. Do you intend to expand your operations beyond the Bicol region? Yes. After optimising our presence in the Bicol region, our vision is to expand to other areas in the country over the next three to five years. a CEO or business entrepreneur? Don’t be discouraged by or afraid of failures and challenges. Failures are part of the journey towards success, because what you learn from those failures is usually an important part of the equation in running a successful business. I would also encourage them to read inspirational books written by famous authors and business gurus, but only after they realise that success involves a process, and that process involves time and effort. I understand that reading inspirational books is something you enjoy doing when you have some spare time. Yes, absolutely. I enjoy reading biographies of famous people, especially successful business people with multibillion-dollar business empires, and understanding what they have been through, their failures, before attaining success. It’s good to learn from your mistakes, but it’s much more prudent to be learning from the mistakes of others. I usually find very helpful insights that can provide me a lot of lessons, not just in business but in life outside work as well. It’s good to learn from your mistakes, but it’s much more prudent to be learning from the mistakes of others. You mentioned earlier about not being afraid of failure. What have you learned from the times when something might not have gone as planned? I’ve learned that waiting for an extended period to see out an investment decision to the end is a must. I would say the period normally ranges from two to five years, but on average three years. This means, every time you start a business, there will be times when the results you’re after will take much longer. Hence, the virtue of patience really counts. You cannot realistically expect enormous profits in your first year of operation. There are times when you will incur losses, so you should allow for that without having to compromise on achieving other important business goals. On the LCC website, it says that LCC sticks to ‘the Filipino entrepreneurial spirit’. What does that mean? It means that Filipinos have lots of creativity. Another thing Filipinos are good at, particularly when it comes to business, is their willingness to learn new things. They’re resourceful and serious when they need to be, but easygoing as well. That’s what I think the Filipino entrepreneurial spirit is all about. How has the retail industry changed in your experience over the years? Consumers today are really discriminatory in their preferences. From time to time we also try to improve and upgrade our product line, because consumers’ buying habits inevitably evolve. For example, they’re now looking for merchandise that is modern but may not necessarily be very expensive. Especially with fashion items, they prefer to change the product often rather than use it for a long time. Is that just in fashion or have you found that customers have become more fickle in other areas of retail as well? 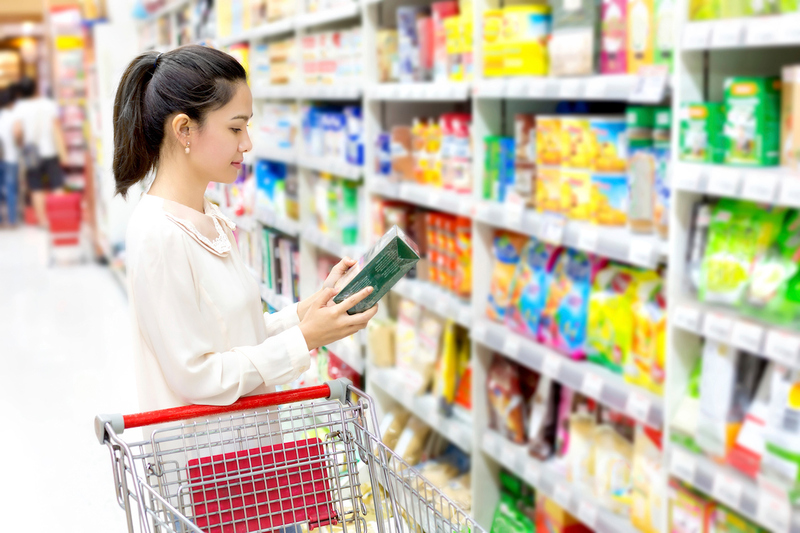 It’s not just fashion; with food items, consumers are now choosing healthier alternatives. They’re now more aware of products that can give them the right nutrients their body needs. Gone are the days when unhealthy foods were tremendously popular. I think a lot of it has to do with the large increase in people’s disposable income. What are some major challenges that the Filipino retail industry faces? the rewards straightaway, and look for instant gratification. How is that affecting your business, and what sort of measures is LCC putting in place to address that problem? Currently, turnover rates have become a bit higher. To remedy this, we have to enforce training programs explaining to the staff the benefits of improving their mindset, and that instant gratification may not be possible all the time. What new projects or initiatives are you putting in place to further business growth? We continue to look for communities we can serve and open additional markets and outlets to cater to new customers, thereby also giving them the opportunity to shop in a modern environment with a wide variety of quality goods and merchandise at reasonable prices, as well as a delightful shopping experience comparable to big malls and establishments in urban areas. What is next on the horizon for LCC? What are you looking to achieve in the medium term? many more. I also hope to be a publicly listed company some day.